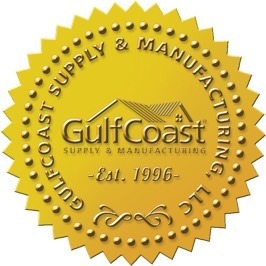 Gulf Coast Supply & Manufacturing, the Southeast’s trusted partner for complete metal roofing solutions. 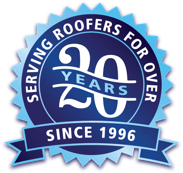 The Beauty of Traditional Roofing. 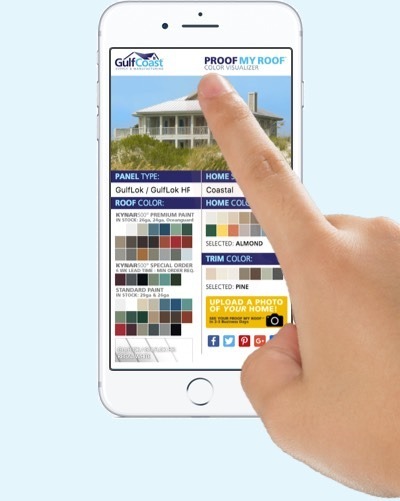 The Permanence of Metal. 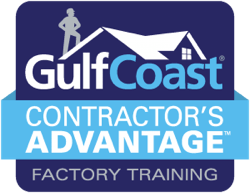 Sharpen your installation skills, learn techniques, and give your sales team a great working knowledge of the products and installation process with Contractor’s Advantage™ Factory Training. 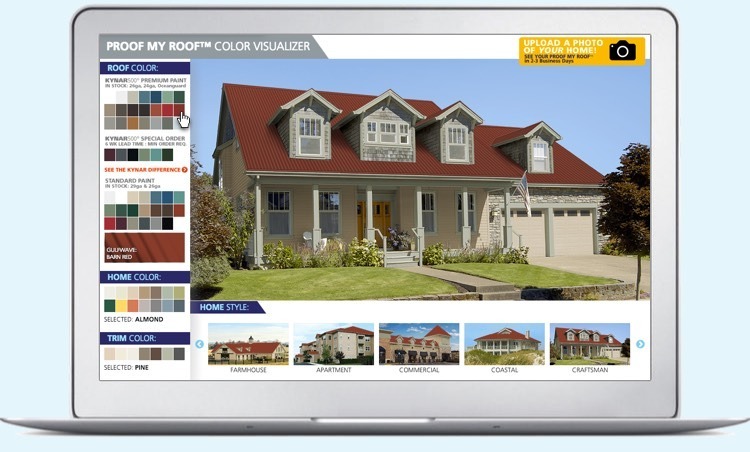 Now you can see what your project will look like in any of our metal roof colors and styles. 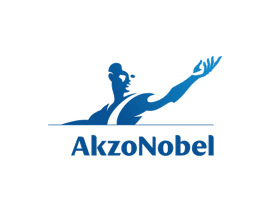 Our warranties are direct from one of the largest paint companies in the world – AkzoNobel®.